Life out at Canyon Lake is good. You’re on the lake, you’re in the Texas Hill Country, you’re close to San Antonio, Austin and New Braunfels. Whether you’re living in a lakefront home or you’ve got land in the adjacent hills, we can help create your perfect home or land addition. At CMW General Contractors, we can accommodate nearly any home build, remodeling, fencing, masonry, swimming pool or outdoor kitchen project. Let us design your perfect space today! 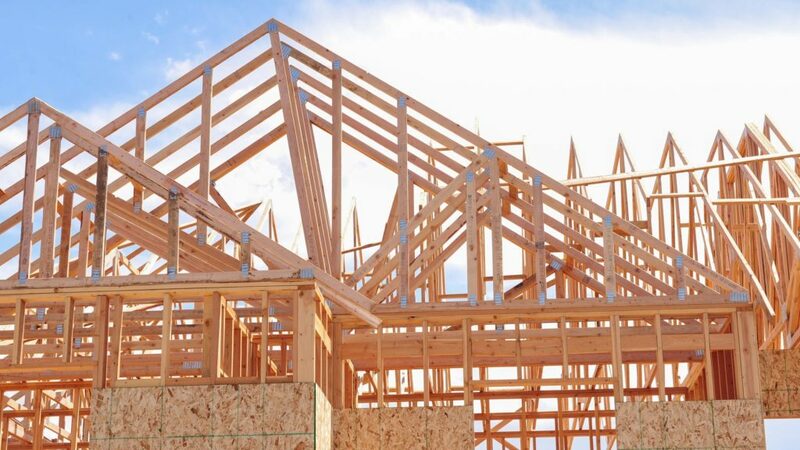 We’re ready to be your Canyon Lake General Contractor. So, you’ve decided to build your new, beautiful home in the Canyon Lake area. Congratulations. Our team of Canyon Lake Custom Home Builders can take your concept from dream all the way to reality and ensure that you’ll absolutely love your home, whether it’s your weekend vacation house or your full-time residence. Give our team the honor of building your dream! Maybe you’ve recently bought an older home on the lake, you’ve decided to redo that 1980s-style bathroom, or you want to add-on to your home. No matter what home renovation or remodeling needs you may have, CMW General Contractors can handle them all. 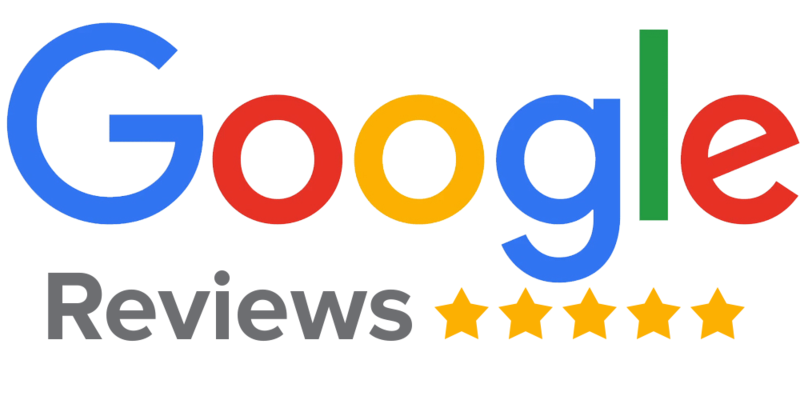 We’re experts at Canyon Lake Home Remodeling, and can handle any job from a remodel, renovation, expansion, addition, retro-fit, update or a complete re-development. We can even help with lake-front property projects such as building docks and piers! You’ve worked hard for your little slice of the lake life out at Canyon Lake. Make sure people not only know where your property starts, but that you’ve always got a stylish, classy look to your boundaries. 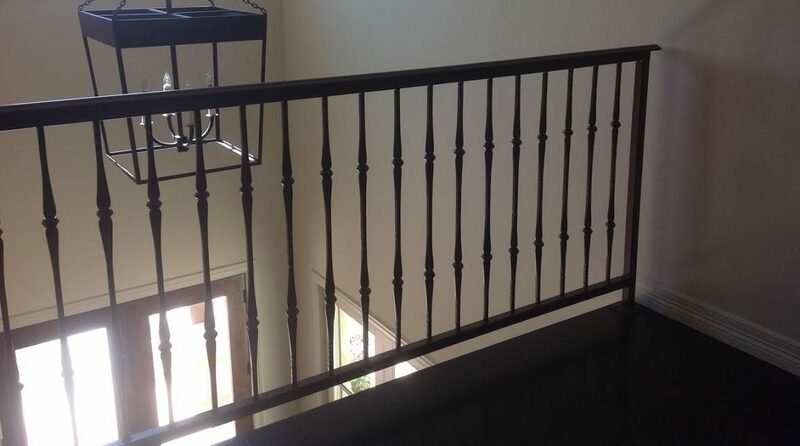 CMW are experts at building fences, gates, entryways and railings in the Canyon Lake area. We work in wire, wood, wrought-iron, pipe and stone, so we can make your fence-lines and gates as beautiful as you want. Really want to make your lake house or lake property stand out? Add some limestone masonry! 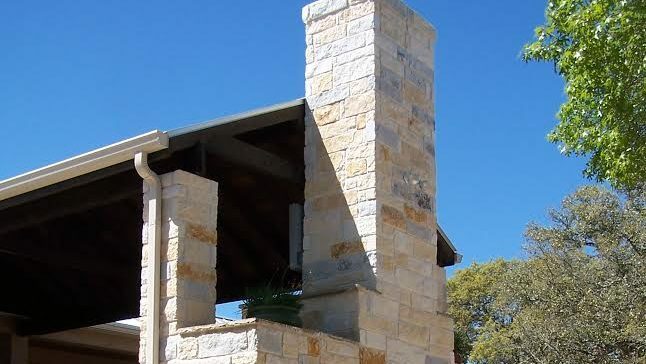 CMW are Canyon Lake Masons and Stone Workers, and we can build just about anything you can imagine. We’ll upgrade your home siding to stone, build a rock fence, add stone around your front porch posts, build a custom stone patio or outdoor entertainment area and much more. Think you can’t have a metal-frame building at the lake? Think again! 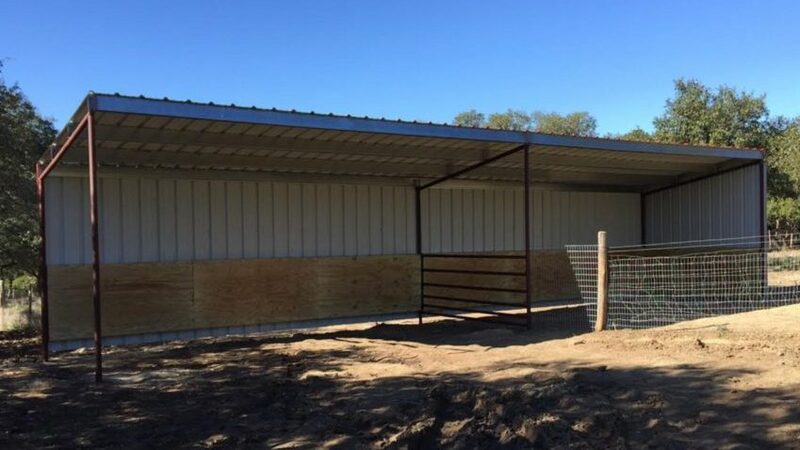 With our expert touch, you can build a metal-frame home, metal-frame carport, metal-frame barn, metal-frame shed, metal-frame outbuilding, metal-frame garage and much more. If you can dream it, we can build it. 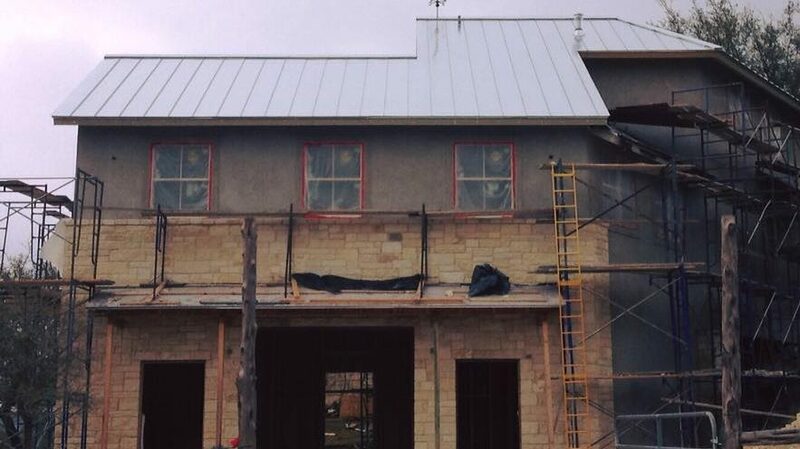 We’re Canyon Lake’s Metal Building Contractors! If you live on the lake, you’re probably already spending plenty of time outdoors. Whether your property is lake-front or out in the hills, an outdoor kitchen, outdoor grill, outdoor entertainment area, patio, gazebo or pergola would be the perfect place to spend your afternoons and evenings. 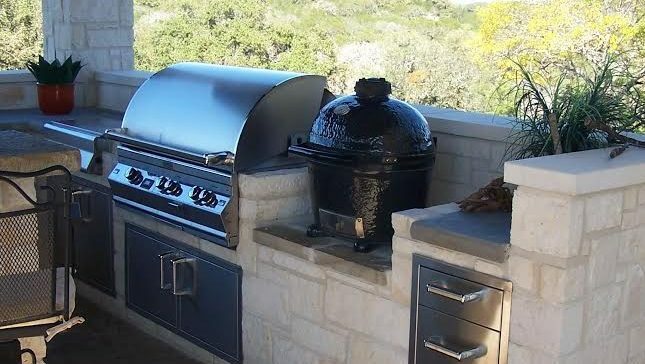 CMW are your expert Canyon Lake Outdoor Kitchen Builders. Canyon Lake, San Marcos, Hunter, New Braunfels, Gruene, Fischer, Spring Branch, Wimberly, Bulverde and many more. 78133, 78070, 78666, 78132, 78623 and more.